Pecsi Merlegstudio LTD invite you to AGROmashEXPO and AgrárgépShow exhibition. For discounted E-ticket please fill this form! Read about the fair here. The owner of Pécsi Mérlegstúdió Ltd. (later PMS Ltd.) has started the activity in 1991 with distribution of scales and building the infrastructure. The company has been developed very fast and till 1994 it was extended with more employees. Together with reparation and maintain of scales PMS Ltd started to sale truck scales too. Meanwhile PMS Ltd established very serious clients group and extended relations with domestic and foreign suppliers. 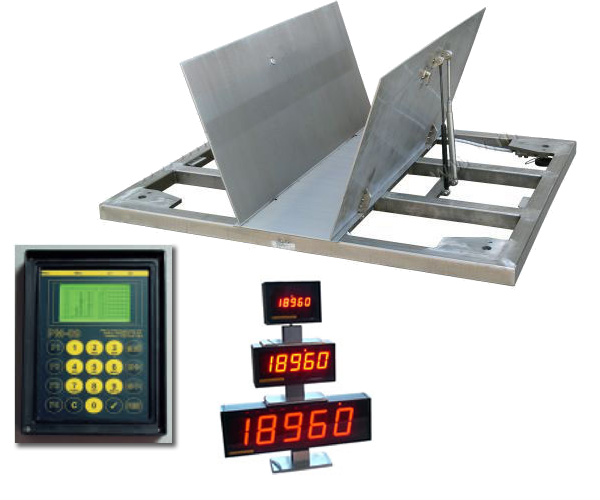 Than started in own developments relation with truck scales and other own production scales but not only in mechanism but in electronic parts too. In the last 14 years more than 320 truck scales were sold to the Hungarian market. 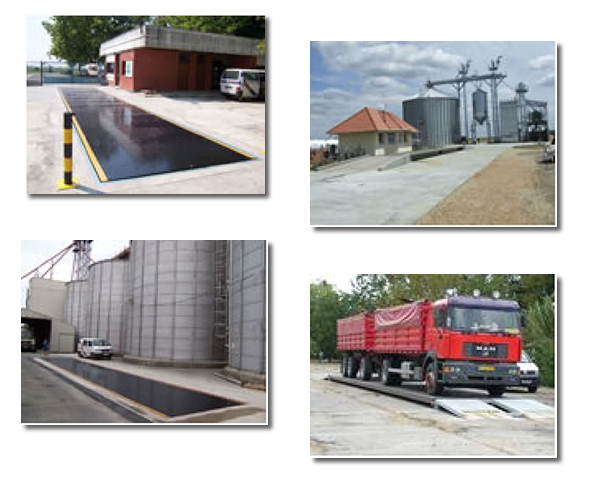 The own developed data processing system for truck scales work at more than 450 truck scales in Hungary. The doubt of the market for labels into the labeling scales generated the idea to build a labeling (press) factory. 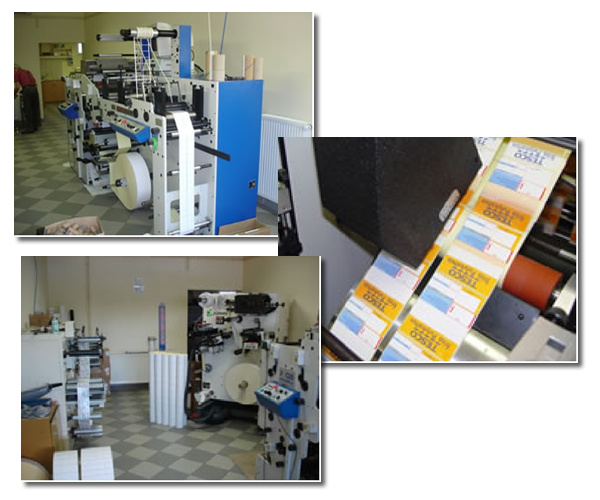 Up to now monthly 5-6 million labels are produced and delivered to clients. Nearby the not pre-pressed labels in our offer there are 5 colors + shellacked versions too. After many years of re-seller status we decided to step ahead and become a distributor. As a step ahead we bought one of DIBAL distributor which is TELECOM Ltd in January of 2011. With this step many possibilities were opened in front of PMS Ltd. Being in the capital city and the relations in Telecom also generated the income of the us. Together with DIBAL scales we also offer CAS scales to have a really extended product range what we can offer to our re-sellers and end-users. With the DIBAL industrial scales we can also offer an acceptable price range scales to our clients. As Pécsi Mérlegstúdió Ltd. has became to be a producer of other industrial scales we arranged a primary producer (modular TAC certification) for ourselves. We produce all kind of industrial scales which are usually needed in industry. We can do them for domestic market with legalization and for export even without indicator if it is necessary. The turnover of PMS was yearly around 1.5 million Eur. The net result of the company is yearly above 150 t.Eur. The value of the central office is 750 t.Eur and has a 100 t.Eur value building which is given for rent. Besides other we have 8 company cars and we have no bank loan at all. We have serious capital background and want to be in Hungarian market for a long time. We also plan to improve continuously our activity. First thing is to step ahead to Croatia which is located very close to us. We have detailed plan to make this step. PMS Ltd. has been planning for a long time extending the activity with offering ECRs as the needs of the market for this kind of products are real. For this activity we can offer good conditions and experts and good service background. We are sure that with well-designed conditions list in agreement we could work in piece nearby Micra Ltd. in the Hungarian market with supplying our own clients group. 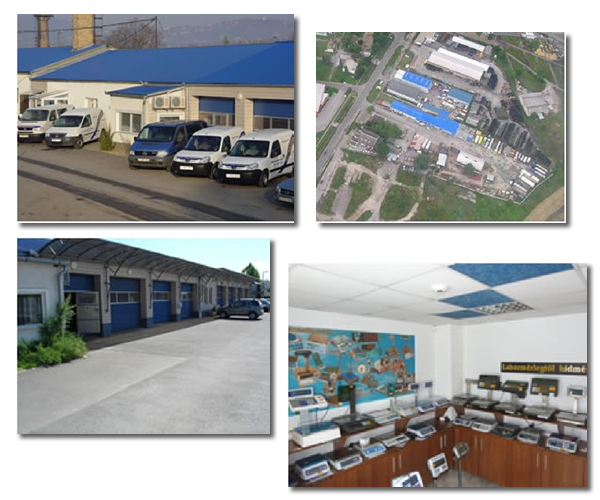 With three offices in Hungary (in Pécs, in Budapest and in Hódmezővásárhely) we can do a strong sales and service activity. As we have good experiences with DIBAL products we would like to do this activity with these range of products. What’s more we have young experts of this range of products! Of course we can do it only as distributor and not as reseller. In case of we should be a reseller for us it is better solution to be distributor of other marks of scales and cash registers.